Perthshire Caravans shared a post. Check out the MMM & What Motorhome Magazines review of the Elddis Platinum Edition II 115! A family run business, Perthshire Caravans was established in 1936, and is one of the most experienced dealerships in Scotland, and United Kingdom. Our state-of the art showroom is the largest of its kind in Scotland. 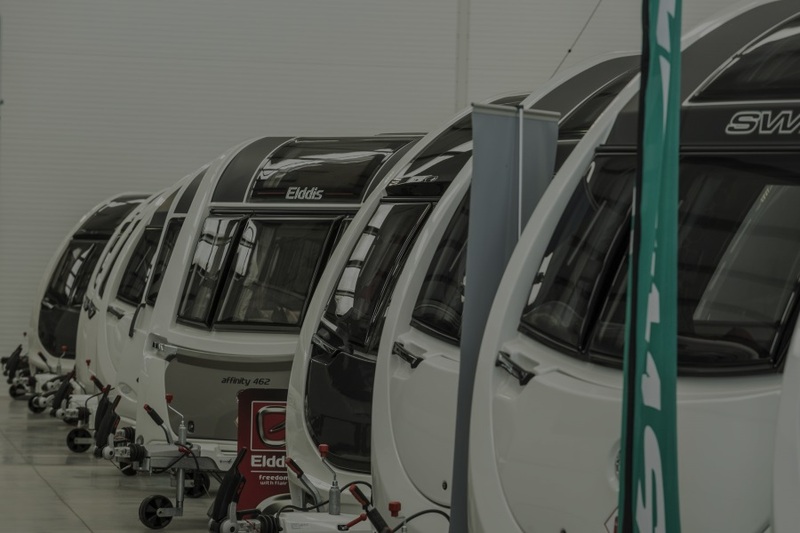 We are always expanding with the changing times with a new Service Centre having just opened doubling our workshop capacity, making us one of the, if not the, largest caravan and motorhome Service Centre north and south of the border. 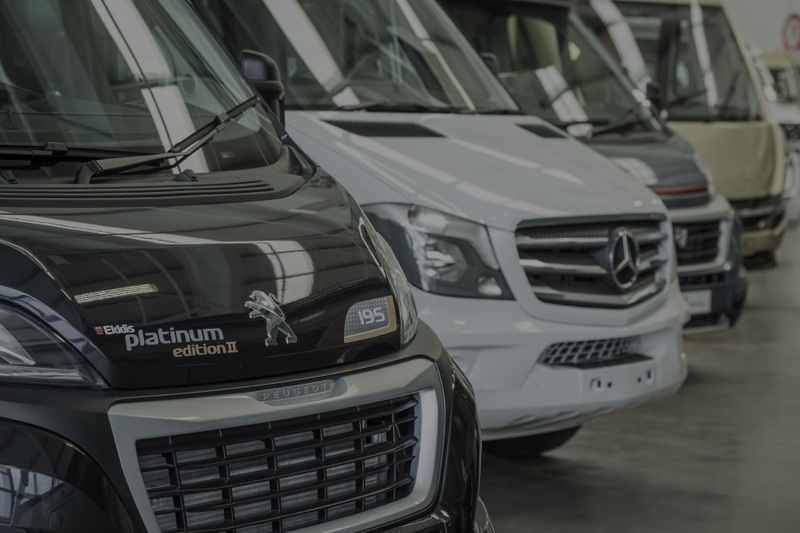 We offer the full package to customers with new and pre-owned motorhome and caravan sales, and Service Centre (including bodyshop), best stocked Accessories Supermarket in the country and holiday parks. Need Financing? Not a problem. We are here to support you in being able to finance your perfect motorhome or caravan. Buying the right vehicle within your budget is essential. We take you through this every step of the way and provide expert advice on the right package for you. Finance is available up to a 10 year period, with either a hire purchase package or Personal Contract Purchase (PCP). How much is my motorhome or caravan worth? Complete the simple form below and we will get back to you with an estimate. It's that easy.